When I think of my male friends, only 3 come to mind for style. I've often mentioned their names here when referring to male style. 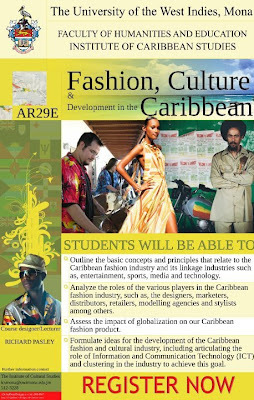 One of which is my Jamaican friend, Richie Rich. 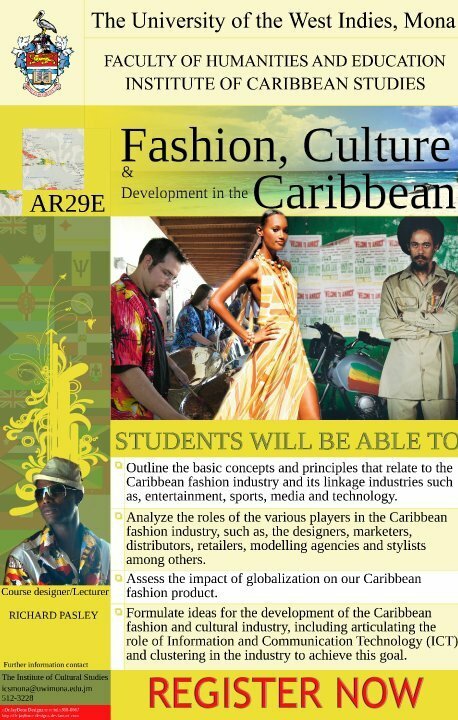 Not sure, if I should use my nickname for him since this summer at The University of The West Indies, Richard Pasley will lecture a course (AR29E) on Fashion, Culture & Development in the Caribbean (Institute of Cultural Studies). I would not want you to walk into his class all too familiar!